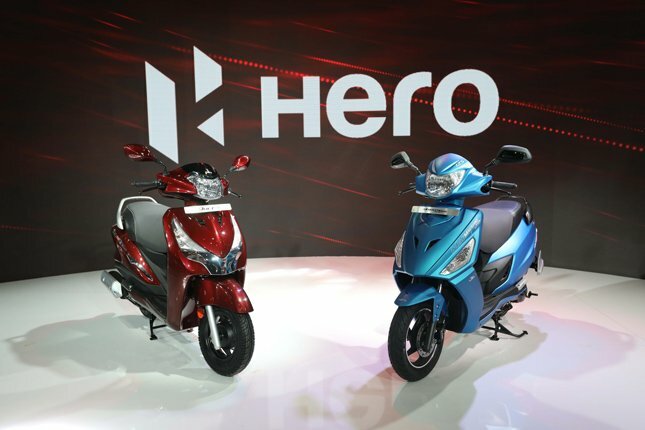 Sustaining its strong sales trajectory, Hero MotoCorp, the world’s largest single two-wheeler manufacturer, commenced the new financial year (FY’19) with another month of robust sales. Riding on healthy growth in both motorcycles and scooters during the month, Hero MotoCorp sold 694,022 units in April 2018. This translates into a double-digit growth of 16.5% over the corresponding month in the previous year (April 2017), when the Company had sold 595,706 units. In April 2018, the Company also created a new benchmark in After-Sales Service with the introduction of an e-commerce portal (www.hgpmart.com) to retail Hero Genuine Parts and Accessories across the country. Hero MotoCorp capped the previous fiscal (FY’18) with its best-ever monthly sales of 730,473 units in March 2018. It became the only two-wheeler company to cross the seven-lakh monthly sales mark in September 2017 when it sold 720,739 units of two-wheelers. With the forecast of a normal monsoon this year and a strong pipeline of new products coming up, Hero MotoCorp is confident of sustaining its growth momentum in the coming months.